The best-laid plans of mice and men did not have a wife! 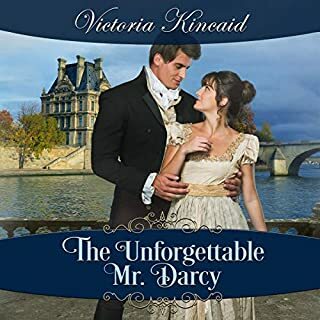 In this sweet Regency variation of Jane Austen's Pride and Prejudice, Fitzwilliam Darcy's eldest son sets out to seek a bride. Alexander Fitzwilliam Darcy is the spitting image of his father - in looks, temperament, and his inability to impress a woman not particularly wanting to be impressed. 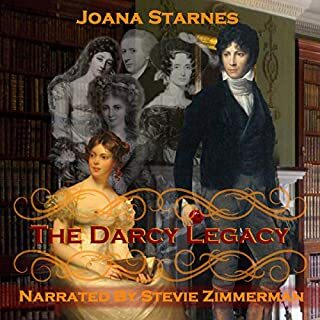 Darcy, against the loving advice of his intelligent wife, decides to help his son along. In the process, the forever kind of love our dear couple has for each other is displayed as tenderness meets stubbornness and affection meets determination. Come along for the bumpy ride between Darcy & Elizabeth as love blooms at Pemberley - or does it? A Forever Kind of Love is appropriate for all listeners. 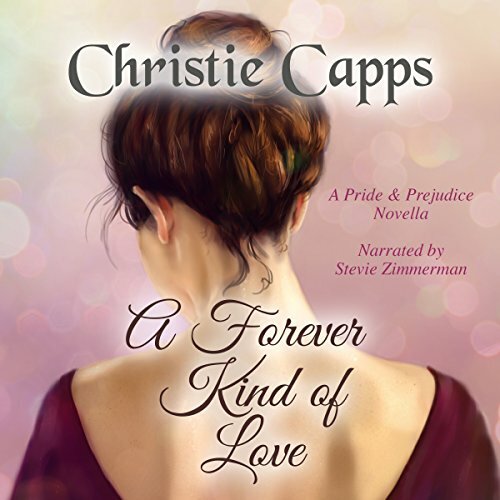 In this Pride and Prejudice variation, Lizzy and Darcy guide their son Alex in his search for his perfect match. It's not an easy task, Alex has as little love for the pretenses of society as his father did, and tends to make the same prideful missteps. Luckily all he needs to do is look to his parents for an example of a deep and abiding forever kind of love. 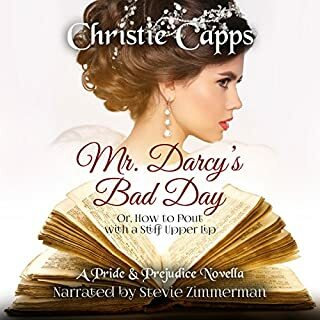 I really enjoyed this little glimpse into Darcy and Lizzy's life 25 years later. It's a satisfying story with characters that felt real and true to canon. Our favorite couple may be becoming grey and comfortable, but their love shines through in every word and glance. 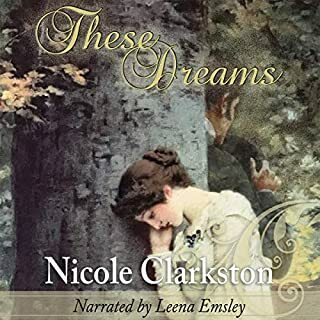 This novella is told from Darcy's point of view, and is light on angst and heavy on loving interludes. 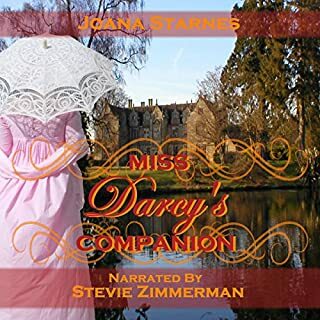 I loved the idea of Darcy as a matchmaker! Stevie Zimmerman is wonderful as usual, her speaking voice is a pleasure and her character voices distinct and recognizable. 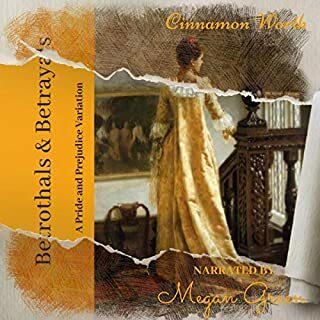 Wonderful narration of a wonderful little story!